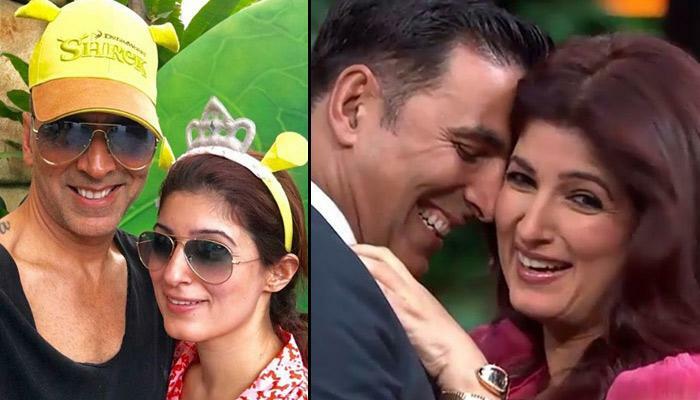 HomeTwinkleBollywood :Twinkle quirky way of wishing Akshay! What did your husband give you for your anniversary? Unfortunately he didn't give me a private jet #18yearchallenge,' Twinkle captioned the picture.